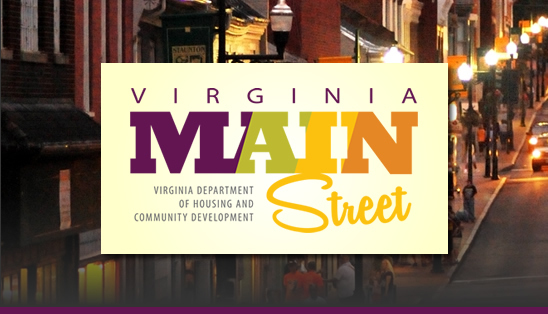 Virginia Main Street has opened the application process for our first ever Commercial District Affiliate Grants! Affiliate Grants are designed to assist organizations and communities in achieving their downtown revitalization goals and be used for projects or planning purposes. other consultant services that will contribute to the historic downtown and for which other funds are not available. Affiliate grants are available to registered DHCD Commercial District Affiliates and Virginia Downtowns. DHCD invites projects that hold the potential for positive impact on the downtown neighborhood’s long-term goals. Applications for Affiliate Grants will be due on December 1, 2017, and the projects associated with the applications should be completed in our CAMS system by June 1, 2018. 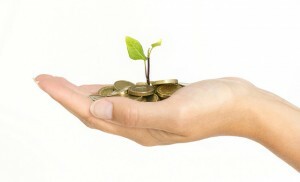 Our grant manual is available here!